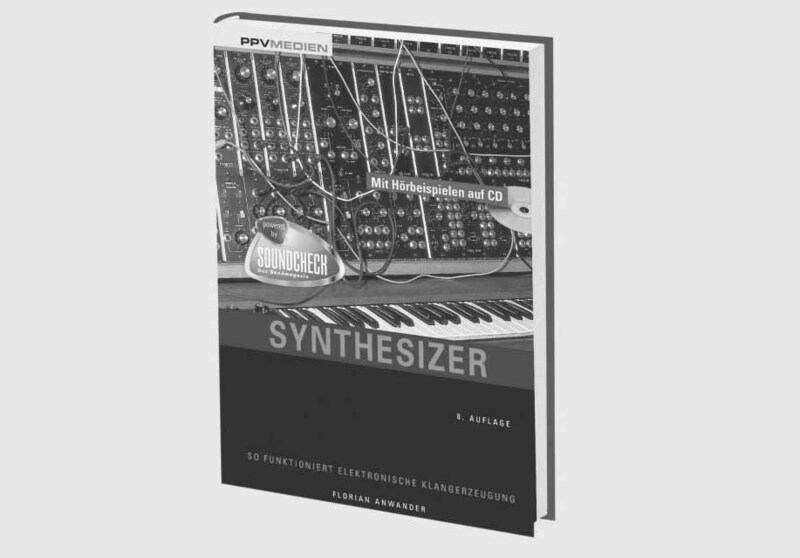 "R is for Roland" - a coffee table book about some of the most famous synths in the world. In english language. Get it at www.roland-book.com. "Synthesizer" - one of the finest and deepest introductions in the world of electronic sound generation. In german language. Get it at www.ppvmedien.de. The audio examples from the CD can be found here.